Here is a statement from Dave James on why Reverie was chosen for these products. 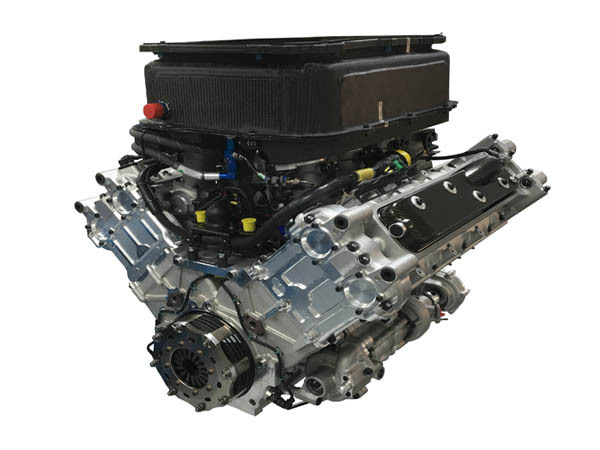 "The FIA and ACO recently chose the 2016 Le Mans 24 hour race as the venue to launch the new LMP2 2017 - 2020 engine by UK-based engine design and manufacturer Gibson Technology Ltd.
Gibson has developed and will manufacture the new 4.2 litre V8 GK428 engine, supplying all LMP2 teams in the FIA World Endurance Championship (WEC), including the Le Mans 24 Hours, as well as the European Le Mans Series (ELMS) and the Asian Le Mans Series (from 2019 onwards). Air box Mid-section and the LH and RH Coil covers. 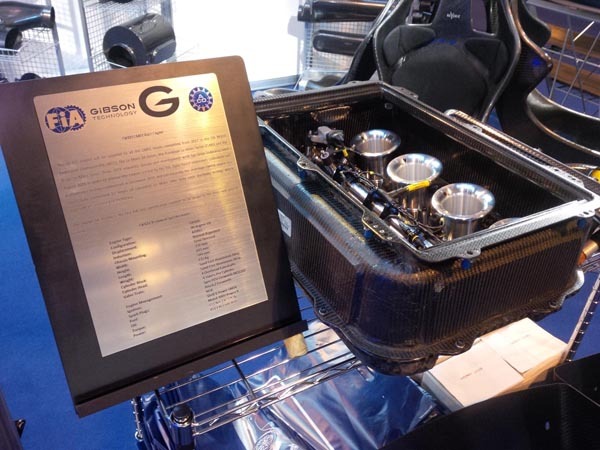 Reverie were selected due to proven supply, quality and quick response to technical queries on previous Gibson projects coupled with fair pricing and good upfront technical composites design for manufacture / tooling advice. Dave James Purchasing manager also commented on Reverie’s excellent customer service, rapid attention to any concerns and ISO9001 approval."